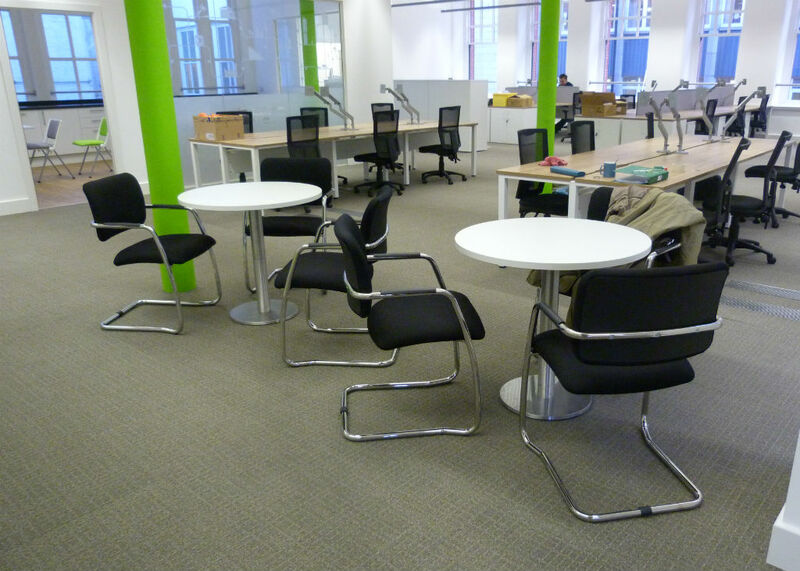 We operate around you and your ideal interior brand representation. 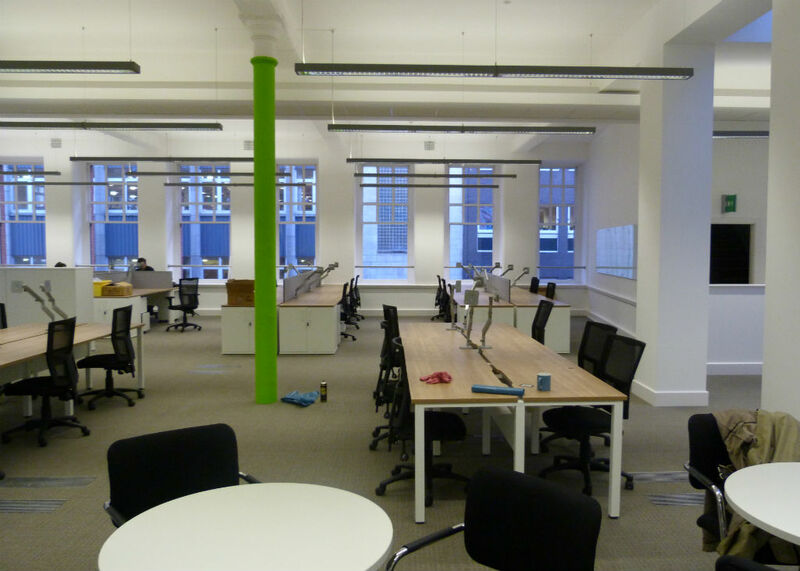 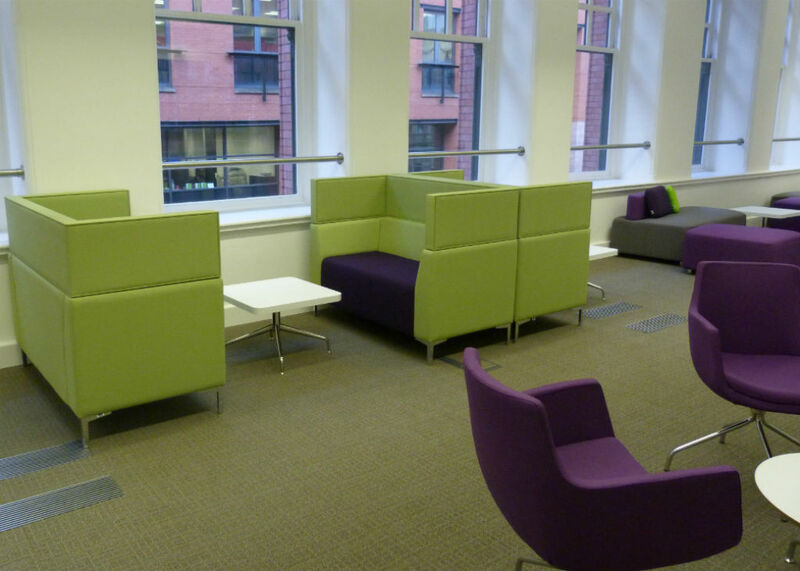 Manchester is known for as the second capital in England, and the city itself upholds a tradition for modern and creative office interiors. 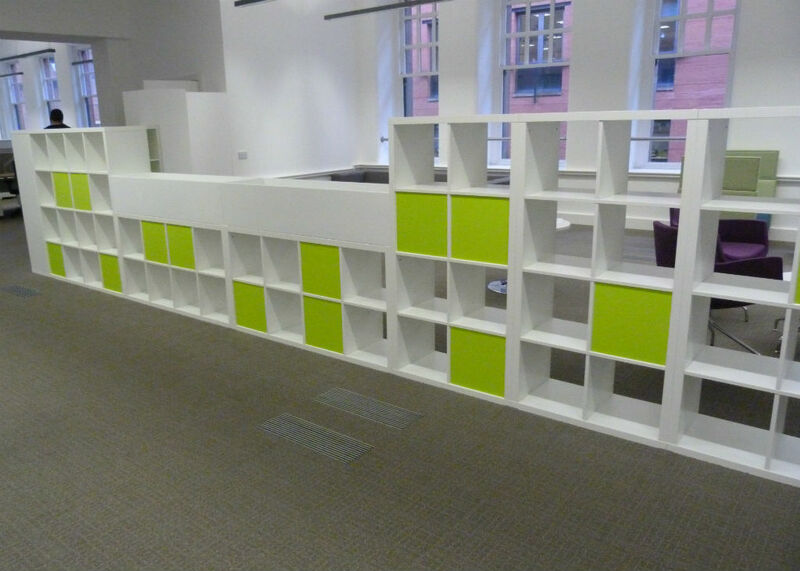 Choosing the right office interior layout in your Manchester office allows you to show off your brand personality and much more. 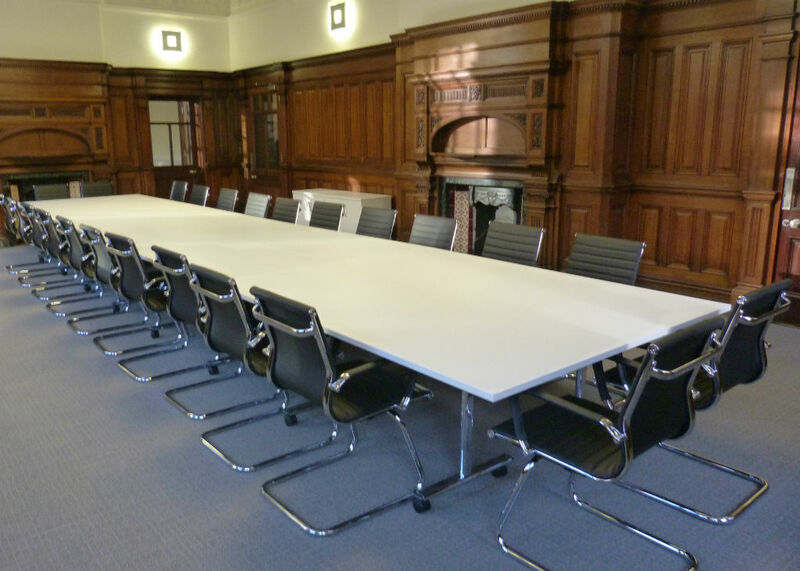 At Bevlan we provide a completely unique and dedicated office furniture solution which all comes down to our experienced sales team who have a wealth of knowledge in all areas of Manchester including the City Centre, Altrinchham, Salford, Whitefield, Prestwich, Sale, Didsbury, Withenshaw, Middleton, and Prestwich. 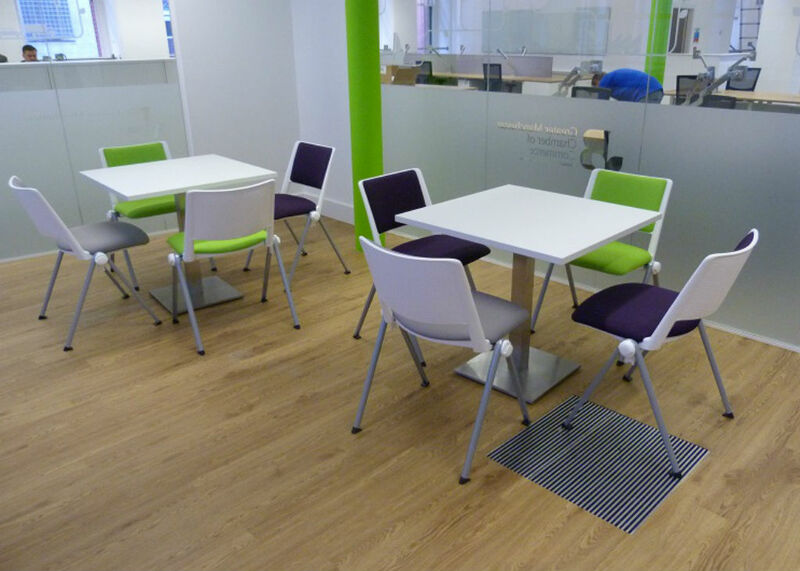 At Bevlan we look at space differently, and this allows us to focus on aspects considering your brand rather than the basic office and chair.